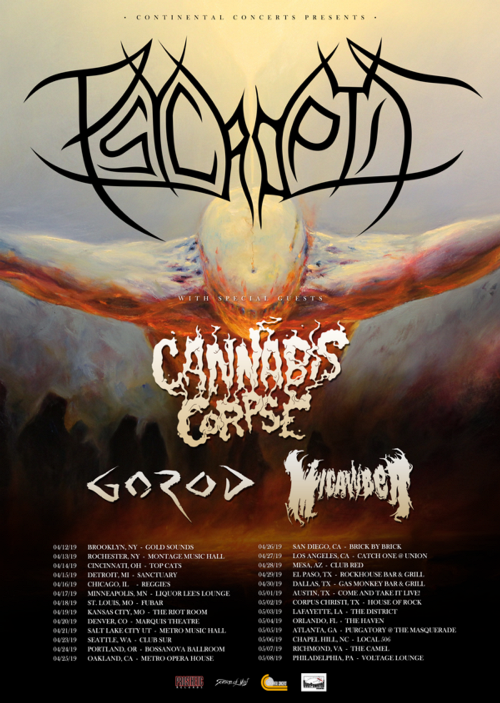 Psycroptic will embark on a headlining tour of the U.S. this spring in support of their latest outing As The Kingdom Drowns (Prosthetic). 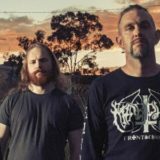 Supporting them on the trek will be Cannabis Corpse, Gorod, and Micawber. 5/01 – Austin, TX | Come And Take It Live!